FC-Moto.de is the place for all of your motorcycle gear and accessory needs. With a clear understanding of the importance of high quality riding gear and accessories, FC Moto makes sure that it stocks only the finest brands and the latest cutting edge products. Customers are able to find a wide range of products available at fc-moto.de. FC-Moto has a wide range of motorcycling gear and accessories for all sorts of riders. All motorcycle products are supplied by high quality brands in a number of different sizes and materials. We also stock products for both men and women. Helmets â€“In addition to motorcycle helmets from all of the best brands out there, FC-Moto offers a number of products related to helmets. These include helmet cameras, helmet communication systems, helmet accessories, and more. Jackets â€“ Motorcycle jackets available at FC-Moto come in a variety of different materials to suit every motorcyclistâ€™s riding needs. Boots â€“Choose from a wide selection of brands that include AXO, Booster, Daytona, FOX, IXS, Hellfire, and many more. Gloves â€“Every rider knows how important a pair of high quality gloves is. Whether youâ€™re looking for gloves to keep warm, or for safety, FC Moto has the best brands. Choose from Alpinestars, AXO, SPYKE, Fireboy, FOX, Macna, and many more. 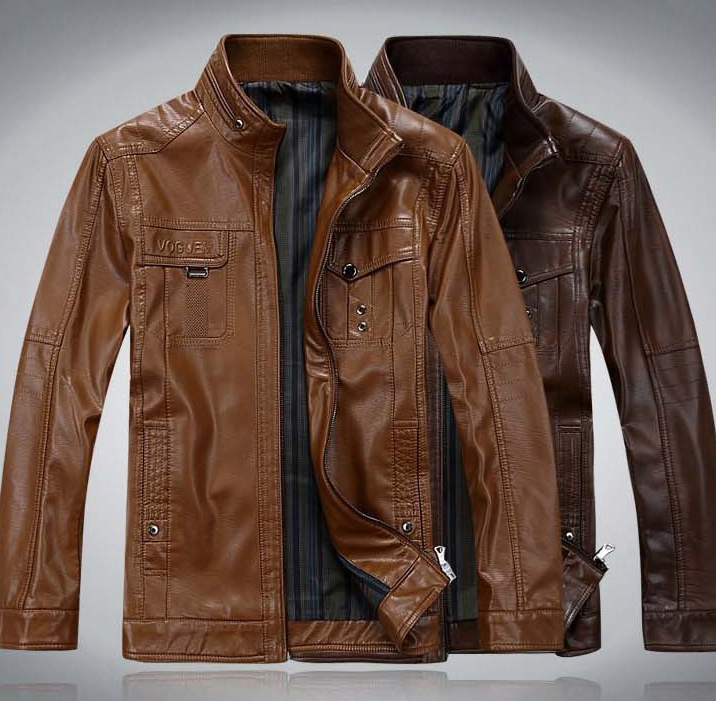 Â Leather Suits â€“Leather motorcycle suits are available from a number of different brands including Alpinestars, Bering, AXO, Spyke, IXS and Segura. In addition, FC-MOTO also has cleaning accessories, suit bags, rain protection covers, and undergarments for your leather suits. Pants â€“ FC-Moto stocks a wide range of pants from many top brands. Choose from a number of different materials, like leather, textile, and cross & freestyle pants. FC-MOTO started out in 1996, and opened its first store in Aachen in 1999. After a considerable amount of success, an expansion of its reach and efforts resulted in an online store. Today, FC-Moto has successfully established itself as a prominent retail, online and wholesale provider of motorcycle goods, gear, and accessories. With a strong global customer base which is constantly growing, FC-MOTO keeps on expanding its efforts in order to provide its customers with the very best selection of motorcycle products. FC-Moto ships to many countries around the world. These include Brazil, The United Arab Emirates, China, US, Great Britain, New Zealand, Australia, the European Union, and many more. For the complete list of countries that FC-Moto ships to, check out the â€˜Ordering Informationâ€™ page online. FC-MOTO accepts a number of different payment methods, including checks, Paypal, cash on delivery, and all major credit cards. Furthermore, customers can rest assured that their personal information is protected using the latest security and encryption methods. After the confirmation of the order, customers can expect to receive their order within 5-10 business days. FC-Moto.de is the place for all of your motorcycle gear and accessory needs.